There are many misconceptions buyers, particularly first-time buyers, have when they're looking into mortgages. 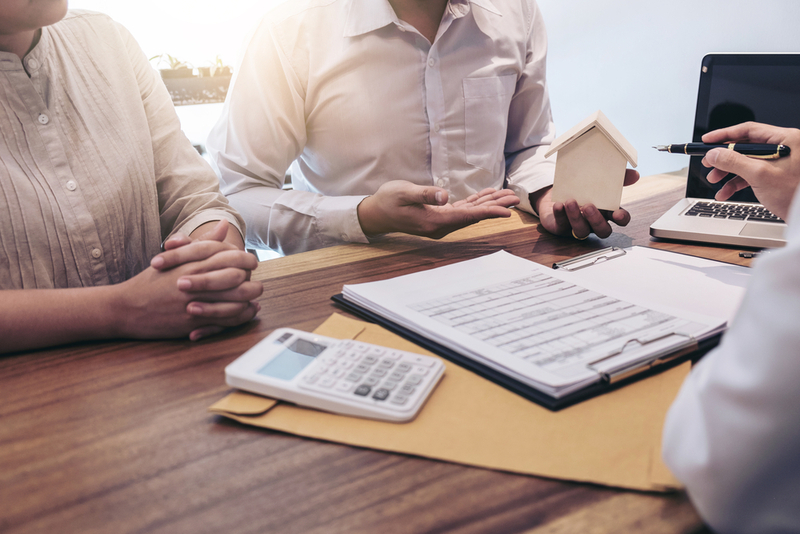 The process of applying for a mortgage can feel daunting, but don't allow concerns of tighter lending requirements keeps you from pursuing homeownership. Remember, if you have any questions regarding your situation, please give us a call; we're happy to discuss your options with you. Myth 1: If you prequalify for a loan, you're pre-approved. There's a difference between prequalifying for a loan and getting pre-approved. Prequalifying for a loan will give you a general idea of your budget based on self-declared assets and debt. Pre-approval goes a step further and allows lenders to investigate your credit and financial history in order to commit to loaning a certain amount. If you're set on buying, getting pre-approved allows you to write an offer when you're ready. Myth 2: You need 20% down. A large down payment has its benefits, but it's not required. Having a down payment of less than 20% means you'll have to pay for Private Mortgage Insurance (PMI) or government-backed mortgage insurance if you have a FHA loan. Many state and local housing authorities and community agencies offer down-payment assistance programs for eligible potential homebuyers. Myth 3: You need perfect credit. Although near perfect is sure to help you qualify for a really low interest rate, its not essential. The minimum score for a FHA loan is 580 to quality for low down payment advantage at 3.5%. if your score is lower than this, you may need to have a 10% down payment to qualify for a loan. However, many home loan programs have different minimums. Want to improve your credit? Read How to raise your credit score on your own. Myth 4: You can't have any debt to qualify for a loan. When you apply for a mortgage, a lender wants to know you'll be able to pay their money back. As long as you show you're responsible by making payments on time, having one or two credits, student loans or a car loan may actually help, rather than hurt, you when trying to qualify for a loan. However, if the amount of debt you have exceeds a certain percentage (lenders call those front-end and back-end ratios), it may impact whether or not you'll qualify. If you're concerned, give us a call and we'll discuss your options. Myth 5: Your income determines how much borrow. While your income plays a role, it is not the sole determiner. Your debt-to-income ratio, which factors how much debt you have in relation to your income, is much more important. As long as it is at a reasonable level, you may qualify for a variety of loans. Myth 6: A lender will only consider one of your credit scores. Lenders pull borrowers credit from all three credit services and settle on the middle score. *Example: a borrower's Equifax is 690, Experian is 720, and TransUnion is 705 then the 705 score would be used. If you have a co-borrower, lenders use the highest credit score between the two of you. Myth 7: If you went through a short sale or foreclosure you can't qualify for a mortgage again for seven years. If you underwent a short sale or foreclosure during the housing recovery, you may still purchase a home within 2-4 years of a short sale and 3-7 years of a foreclosure. If you plan to apply for a mortgage in the future, start to improve your credit right now away so you can apply when you're ready. Don't wait to start getting ready. Myth 8: The rate you've quoted when you prequalify is the rate you'll get when you apply. 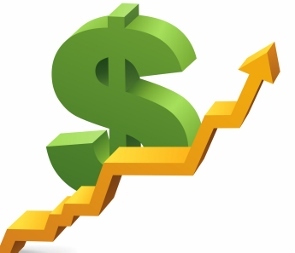 Rates change daily and are connected to the daily trading of mortgage bonds, which means the rate you're quoted may increase or decrease through the day. Typically lenders don't lock borrowers into a rate until that borrower is under contract to purchase a property as lock extensions can be costly. Myth 9: Your interest rate is equal to the true cost of your mortgage rate. Your annual percentage rate (APR) represents the true of your mortgage and includes the whole gamut, including your interest rates, points, mortgage insurance, and fees. Since it includes all of these figures, it tends to be higher than your interest rate. When you're considering rates, be sure to take your APR into account. Myth 10: Private Mortgage Insurance (PMI) will dramatically increase your monthly payment every month. It depends. While the amount varies based on your loan-to-value ratio and your credit score, the average amount ranges between $40 and $80 per month for every $100,000 borrowed. However, if you have a conventional mortgage, once you've built more than 22% equity in your home, and are current on payments, you may not to pay PMI. 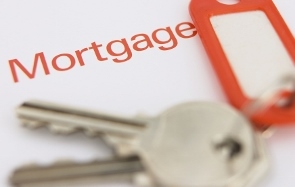 Are you afraid you won't qualify for a mortgage? More than half of potential buyers polled said they'd like to buy a home soon, but haven't applied for a mortgage because they're worried they would not qualify. The good news 43% of buyers found the mortgage application approval process no more difficult than expected. 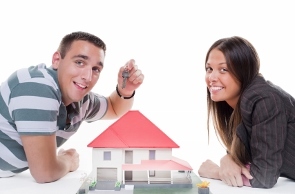 There are home buyer education classes as well and we love to share information on our blog. According to recent survey, only 5% of interested buyers had a mortgage application rejected from their mortgage lender. Here are the reasons they were rejected.